NEW YORK -- A 3-year-old boy who was severely beaten sadly passed away Sunday night at Columbia-Presbyterian Medical Center. 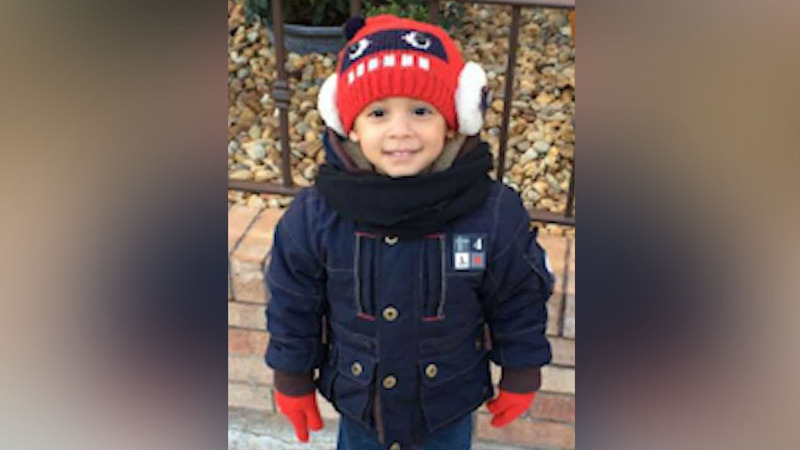 The charges are expected to be upgraded to murder following Jaden's death. 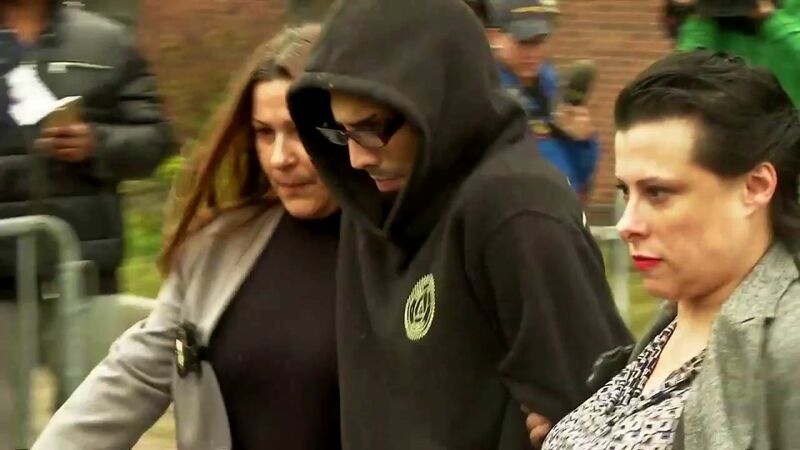 Lucchesse reportedly told police the child fell in the bathtub, but investigators say he was so badly beaten that he suffered a lacerated liver and lost a large amount of oxygen. Lucchesse has an arrest history with 12 domestic violence incidents. The boy's biological father, Guseyn Aliyev, says based on that alone, Lucchesse never should have been allowed to babysit his son. The city has now launched an investigation into the city Administration for Children's Services, as well. "There's a lot more we need to know," Mayor Bill de Blasio said Monday. "It's clear there was very focused action. It's also clear that this child died and my question is always going to be, is there anything we missed, was there anything we can do better? That's what the investigation is going to be about." The mayor added that he has confidence in the leadership of the ACS.